for your church into the culture of your church. The road from vision to execution can seem overwhelming. 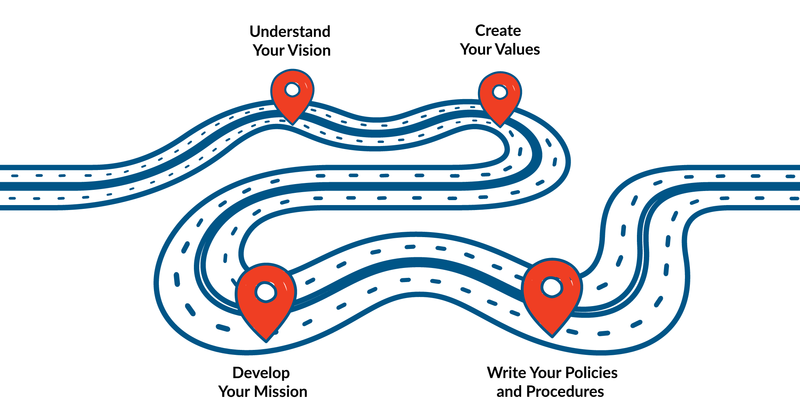 Let StartCHURCH walk with you and help you understand your vision, develop your mission, create your values and write sound policies and procedures. You are not in this alone! Your vision isn't stagnate; as your ministry grows and evolves, your vision and mission will grow with it. Our Policies Suite includes a Vision Construct that will keep the process alive, engaging your members and keeping everyone involved. If applied with diligence and determination, implementation of a Vision Construct will radically transform the church by involving virtually every member in God's vision. 55 Customizable Policies Just for You! Writing policies can be time consuming and frustrating. Wouldn't it be easier to have a policy that is perfect for your organization, without having to waste your time developing it? 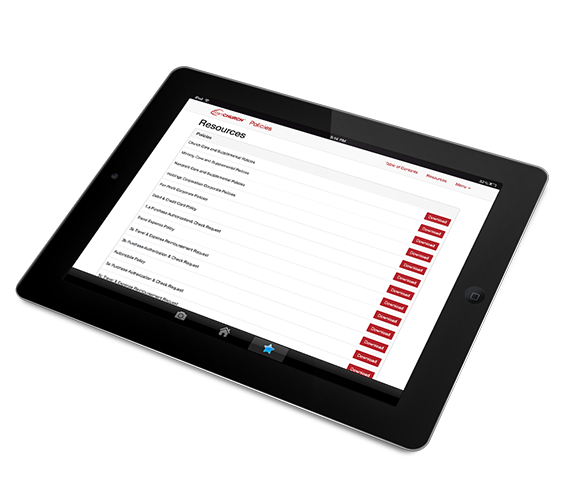 Our Policies Suite contains 55 customizable policies and instructions on how to implement them. These policies are a collection of best practices with unique additions that speak to any situation. This Suite will move your ministry down the path to success by protecting what God has called you to lead in a new way. The Policies Suite™ is one of five suites included in our StartRIGHT Service. 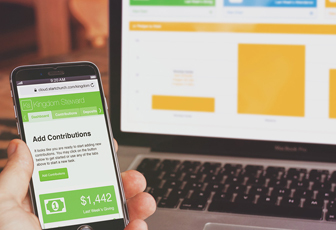 By purchasing the StartRIGHT Service, you will be given access to Minutes Suite™, Policies Suite™, Tax Suite™, Launch Suite™, and Exemption Suite™. In addition to the software, you will also get FREE clerical services that will put a consultant to work for you filing all your paperwork. That's right! We will assist you through the whole process!